The Lord of the Rings film Trilogy and the Hobbit films have created a strong association with New Zealand. The real star is the incredible and photogenic landscapes that were used extensively in the films, many of which are found around Queenstown. Take a scenic flight or a 4WD tour to visit many of the locations featured in the films. Locations include the Ford of Bruinen, The Pillars of the King, Amon Hen, and 'Gandalph's Ride to Isengard'. 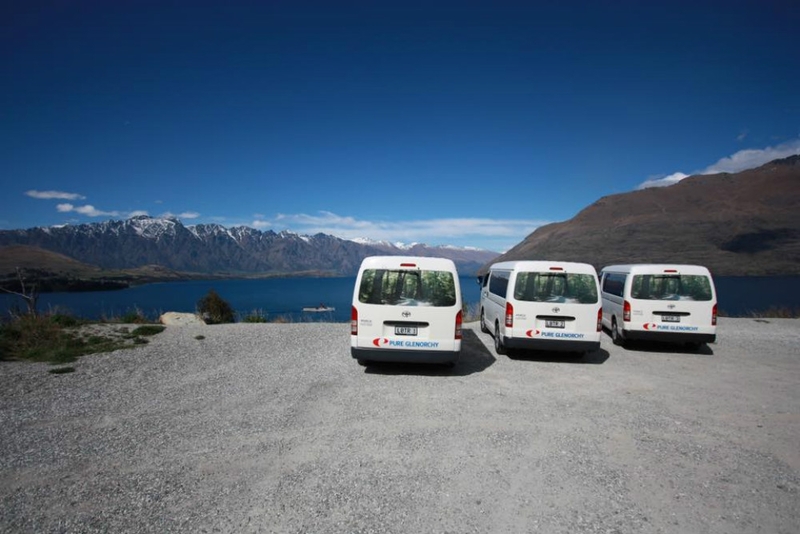 Scenic flight operators will take you beyond Queenstown to other notable LOTR locations on the South Island.